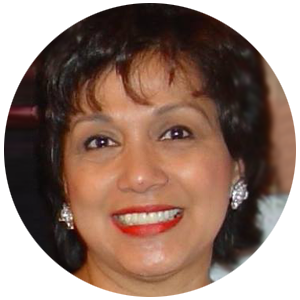 Rushford Investments, LLC Chief Executive Officer and Larush Consulting Principal Giselle Rushford emigrated from the Philippines to the US. She completed her undergraduate studies in Finance at the Golden Gate University in San Francisco and completed majority of her graduate studies in Management and Computer Information Systems at Regis University in Denver. She managed multimillion-dollar telecommunication infrastructure projects for Fortune 500 companies. After the 9/11 attack, she was instrumental in bringing back the communications infrastructure of all her clients. Giselle created and managed diversity programs, projects and processes for a large department in a Fortune 500 company. Some of the programs included a national Diversity Council that managed the activities, training and development of council members including. The company had adopted this diversity model throughout the corporation. She mentored and coached coworkers in career and personal development, team building, verbal and written communication skills and cross-functional relationships. 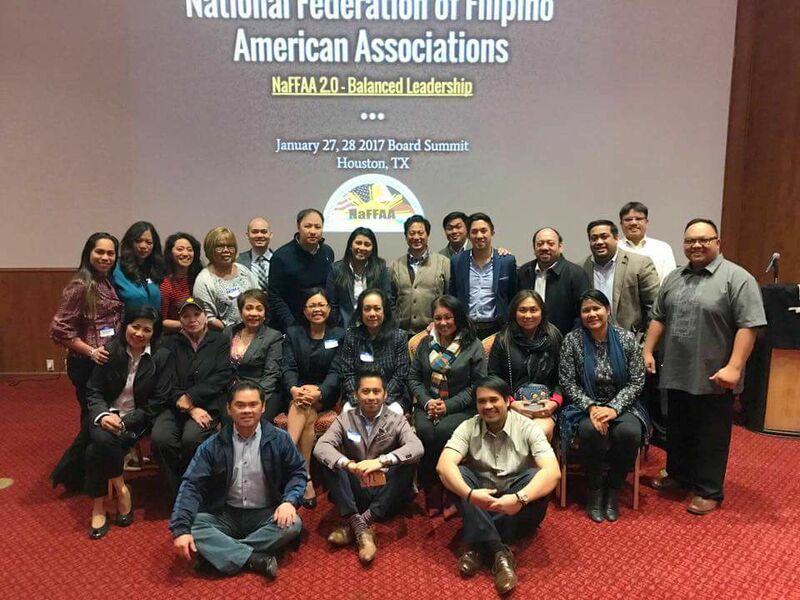 Giselle’s greatest achievement thus far: in 2014, the National Federation of Filipino American Associations Region V funded the rebuilding of a school in Leyte, Philippines. The school was decimated after Typhoon Haiyan (Yolanda) unleashed its power. The new school is category 4 typhoon compliant so during a catastrophic storm, the school can also be used as a shelter to those in need.